Been holding off on that LearnDash add-on? Well now is your chance to get it at an insanely discounted price! Straight to the point: if you don’t have the add-ons below then now is your chance to pick them up at a discount. Note that some of these discounts official start on Friday, November 24th. Enables front-end creation of LearnDash courses. 20% off with coupon code BLACKFRIDAY2017… I Want This! Manage and administer grades for students. Includes unlimited grade types, online and offline grades, and front-end gradebook for students to see their results. 30% off with coupon code BLACKFRIDAY17 … I Want This! Sell course license which makes it possible for a company or organization to purchase LearnDash course ‘seats’ for their employees. Generate unique codes for LearnDash course and Group enrollment. Great for special promotions! 15% off with coupon code LEARNDASHBF… I Want This! Allow users to take and save notes as they go through your LearnDash courses. 40% off your purchase with coupon code GOBLACKFRIDAY… I Want This! Pro version of the popular Toolkit Add-on with 12 extra features to enhance your course experience. 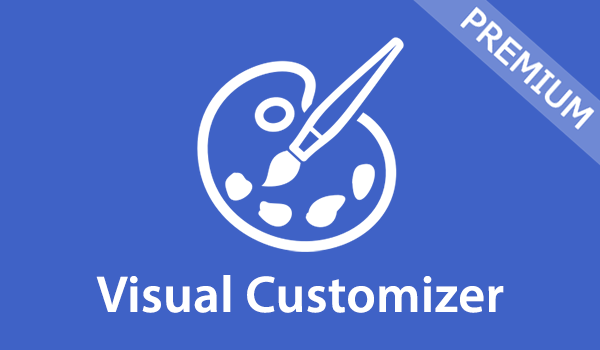 Visually brand your courses with professional templates and 20+ color-pickers. Easily segment LearnDash courses and students into MailChimp lists. Allow for multiple course instructors similar to Udemy, Coursera, and Lynda.com. Allows for private communication and coaching session between instructors and learners. Enables learners to leave reviews & feedback on courses after completing them. Includes the LearnDash Gradebook, Mailchimp, and Slack integrations. Adds real-time learner activities to the popular Slack application. Popular LearnDash theme with support for BuddyPress, WooCommerce, BadgeOS and more! Enhanced xAPI (Tin Can API) and SCORM reporting capabilities for LearnDash. Sell LearnDash courses to groups (i.e. schools) and manage them on the front-end.